We had serious technical issues with our recording application, Adobe Audition, while recording episode 5 last week with our first guest. We have since switched over to Rogue Amoeba's Audio Hijack. Agnieszka Rojewska is the 2018 London Coffee Masters Champion. George couldn't help but reminisce on his encounter with a “Dong Latte” years ago. Two men were arrested in a Philadelphia neighborhood Starbucks for using the restroom and waiting at a table for a meeting with a colleague, but not ordering anything. 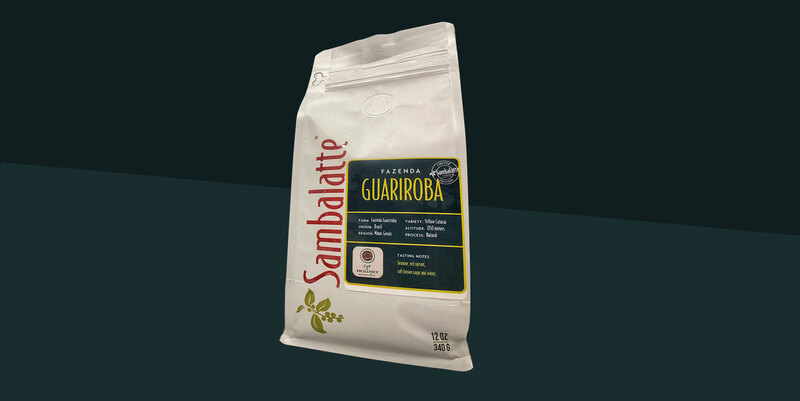 George picked up a really nice bag of Fazenda Guariroba from Sambalatte on his way into the Coffee Talky studio. Intro music credit:“Substance” by Grizzly Beats. Used under Creative Commons License.